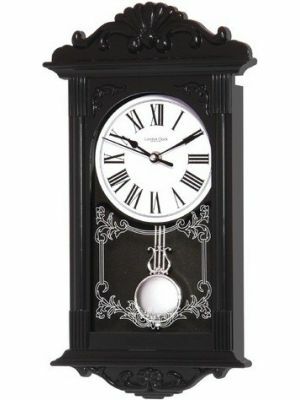 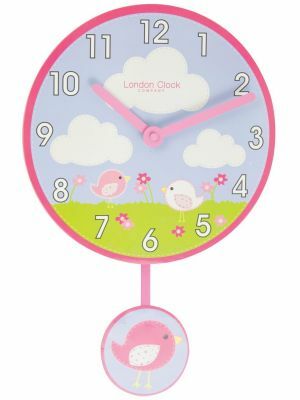 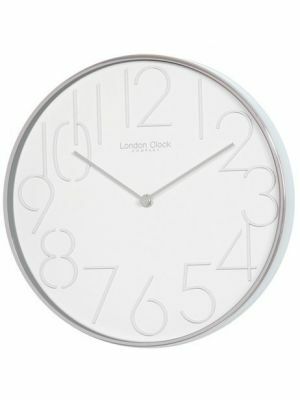 Our aim at Creative Watch Co is to offer the best selection of wall clocks. 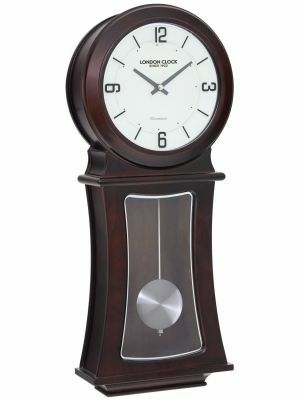 Our range choice is based on our 30 years of experience in providing reliable quality clocks from the best manufacturers. 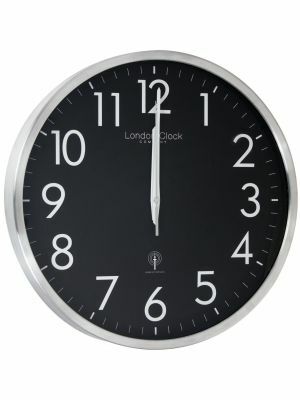 Most of these clocks can also be viewed at our showroom in Birmingham’s Jewellery Quarter. 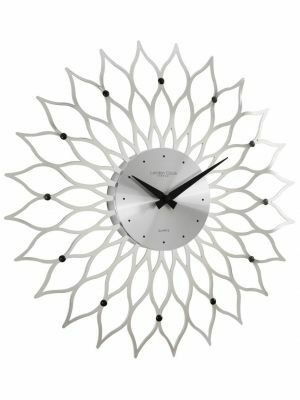 Simply sit back and use our cleverly thought out filter system to select the wall clocks you want – it couldn’t be easier. 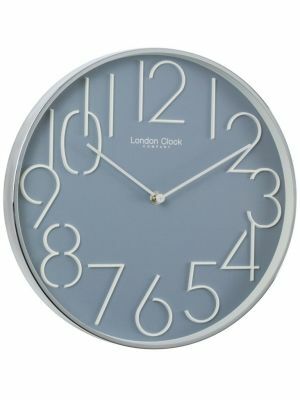 You choose the movement type, the room you are considering and the main colour – its all you need to select the right clock. 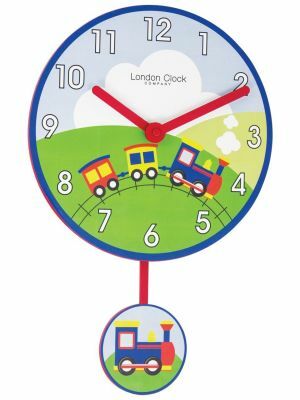 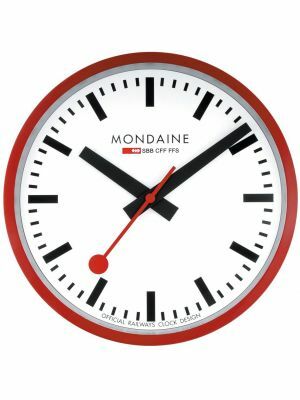 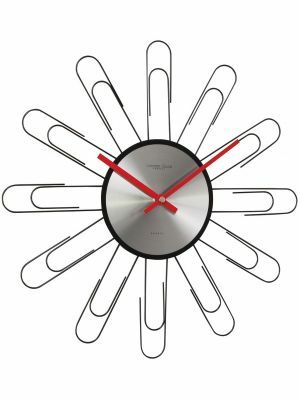 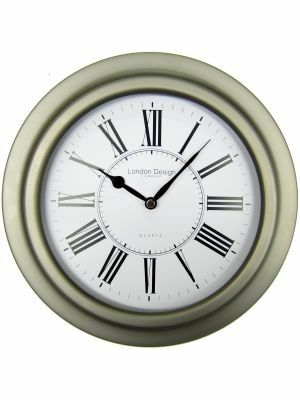 We have wall clocks for many functions, from ease of reading and accuracy to feature design statements. 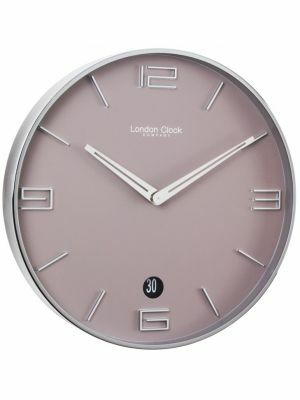 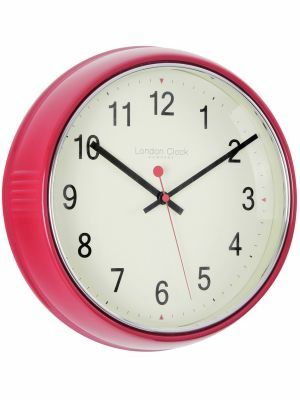 Wall clocks in bold colours make an amazing feature in any room, from traditional to modern we have it all. 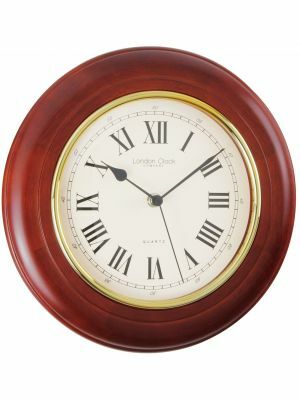 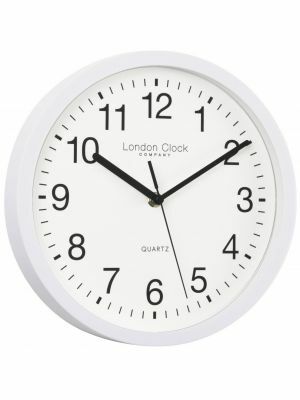 Our range consists of either quartz accuracy or highly accurate radio controlled wall clocks. 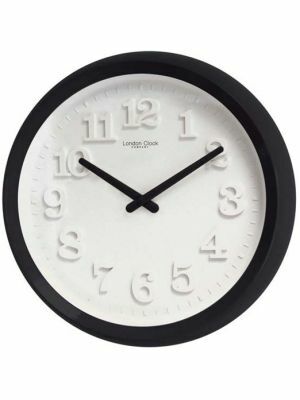 The radio controlled clocks maintain higher accuracy by receiving a radio timing signal usually overnight. 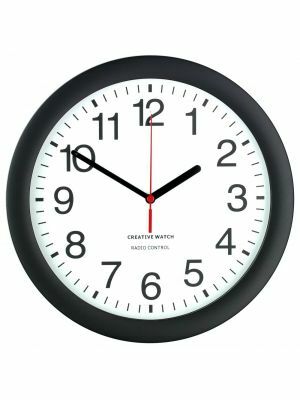 Either type of movement is powered by normal batteries. 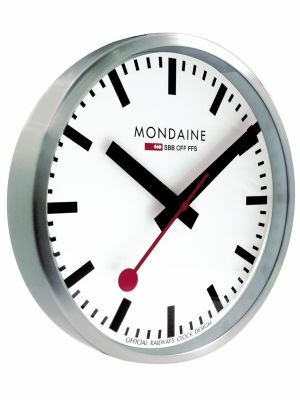 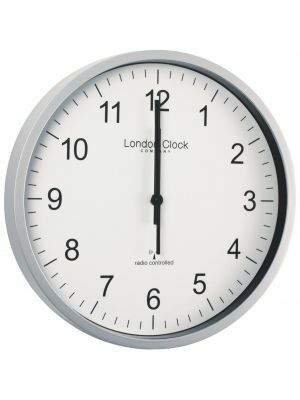 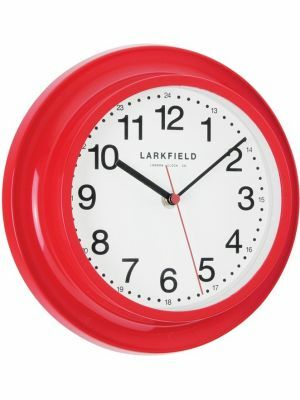 The radio controlled wall clocks are also very popular for offices and commercial buildings. 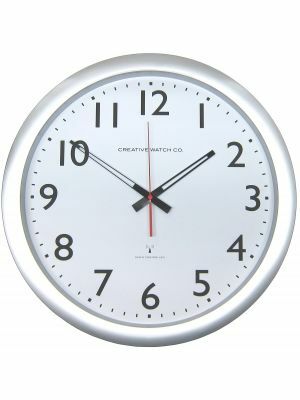 Our own Creative Watch Co office wall clocks are designed for ease of reading and accuracy in these environments. 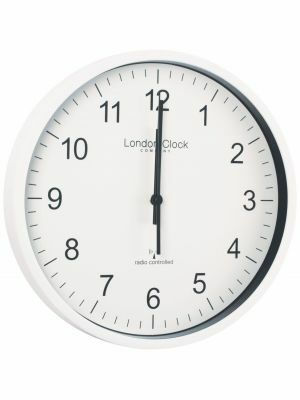 If you have any questions about the clocks or the service, we are happy to answer them. 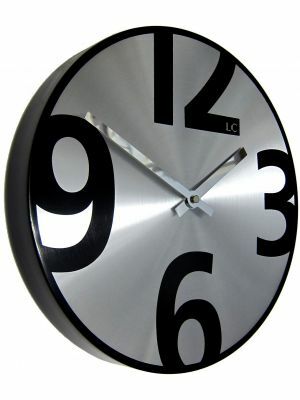 Please contact for our quantity pricing structure.